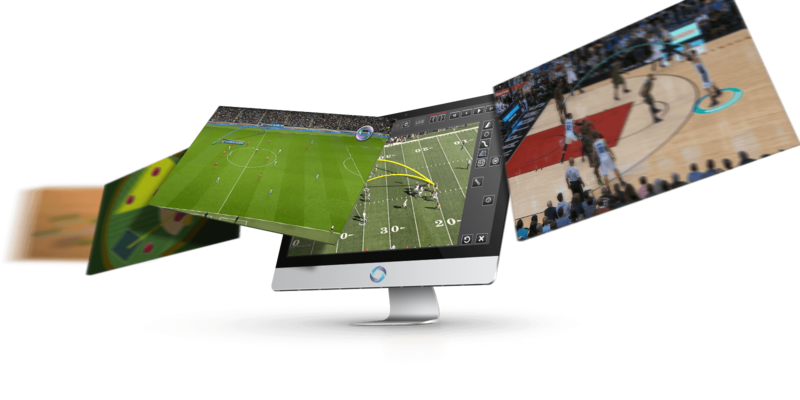 Through compelling graphical visualizations and video analysis, teams, leagues, media rights holders, sponsors and fans can leverage more visually objective, data-driven insight from sport. 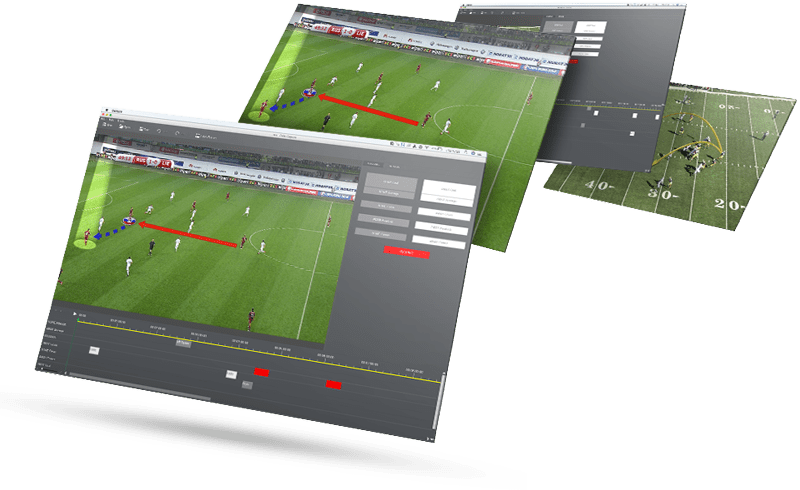 Paint is a powerful yet simple to use sports telestration and analysis tool, designed to be used by sports pundits, commentators or production team members to help highlight and enhance the analysis of sport. 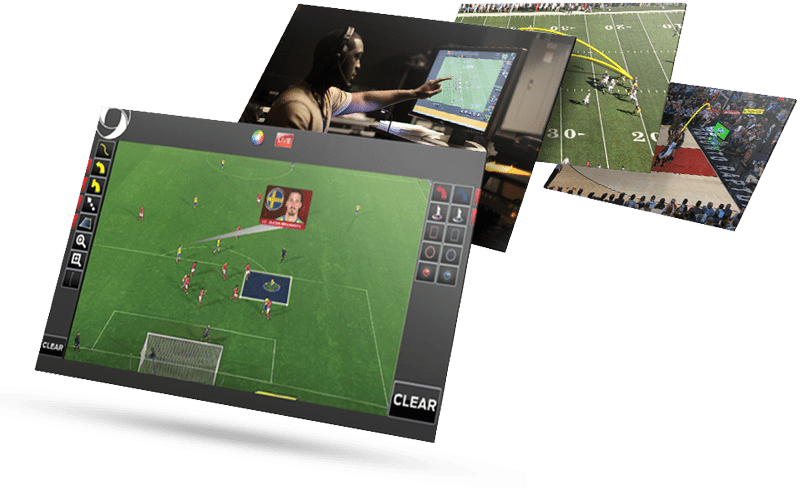 Are you ready to redefine live sports telestration? 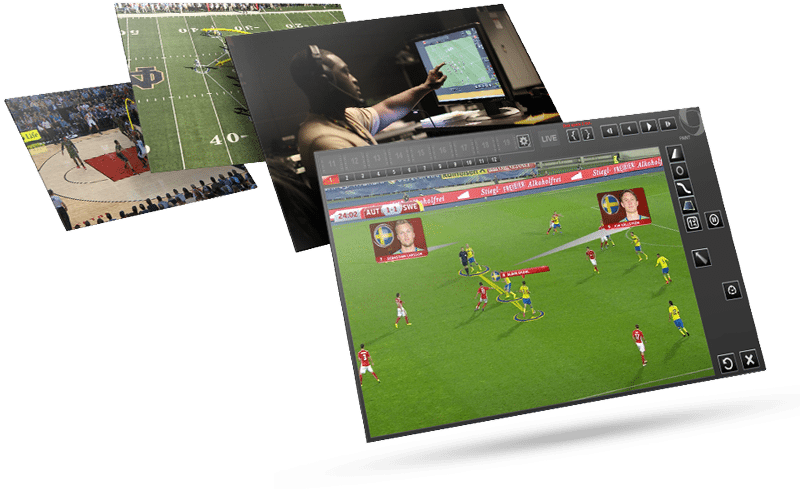 Based on ChyronHego’s popular Paint sports telestrator, Paint Live is a powerful upstream tool that provides a comprehensive tool-kit for in-depth sports analysis.  Engage, teach, prepare and recruit your players in a way that not only grabs and keeps the athlete’s attention, but lets them instantly visualize formation, progression, alignment, keys and technique like they’re used to seeing it on live major network sports broadcasts and highlight shows. 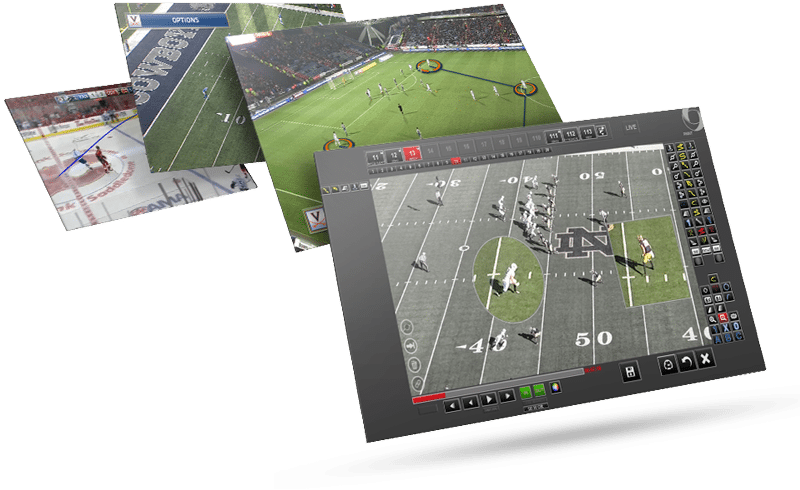 Designed to suit the everyday needs of the sports video analyst, Coach Capture allows for both live and post-game video recording, tagging, logging and telestration of game events. Coaches, analysts, and sports scientists use the Player Performance Portal, a web-based solution for displaying TRACAB optical and ZXY wearable tracking data, to visualize standard team metrics as well as a host of key performance indicators.